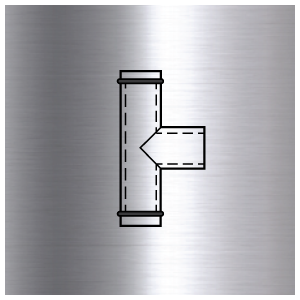 Oriel Flues offers a complete line of double-wall pipes for individual housing, community and industry. The range covers all the needs of gas appliances, oil, wood, pellet and coal, both inside and outside buildings. Available Diameters from 100mm to 250mm and Lengths from 100mm to 1000mm. Powder coating is also available in all colours on request. 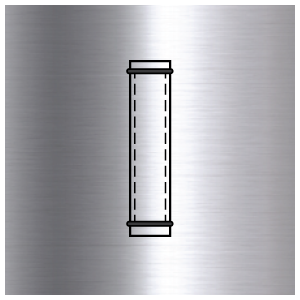 We offer a wide range of twin wall components are insulated and can be used as an independent chimney. 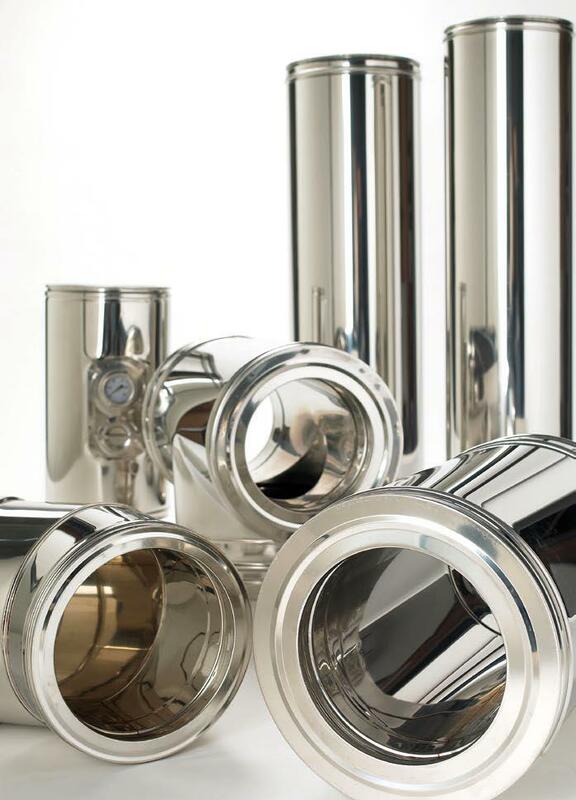 Twin wall flue can be used internally or externally and is completely weatherproof. 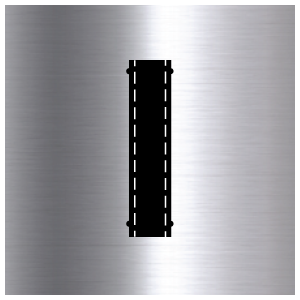 Twin Wall flue systems must be used when passing through any wall or roof of a building. 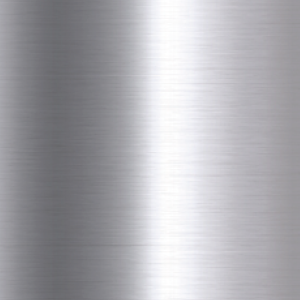 Our flues are made from stainless steel 316 inner liner, stainless steel 304 outer liner and has high density insulation between these layers. A minimum gap of 80mm must be maintained between our twin wall flue and any combustible material.